Improve Your Game All Year! 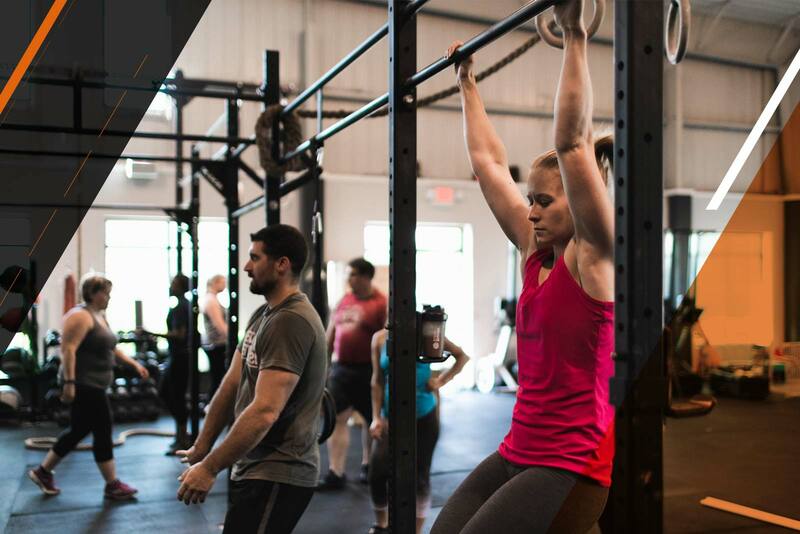 The C1 Fieldhouse provides an excellent opportunity to practice, play and train year-round. 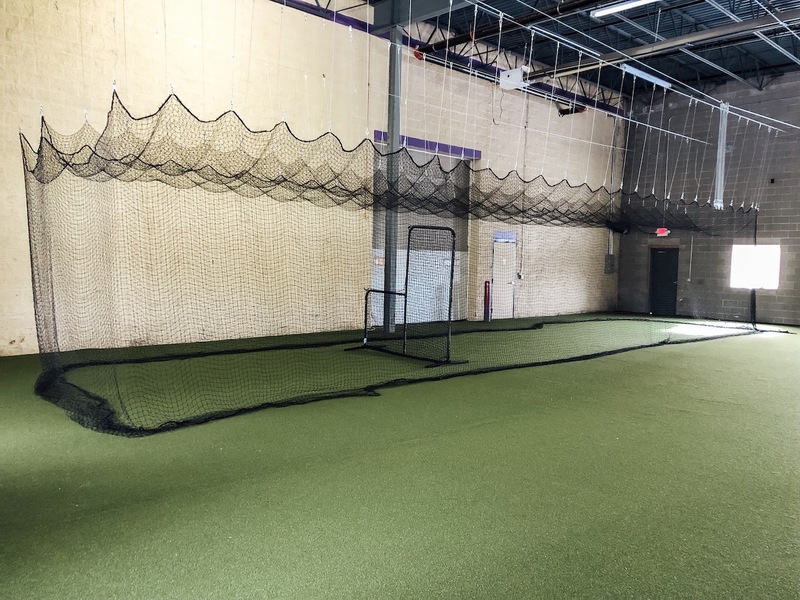 Come enjoy the state-of-the-art turf field and batting cages in our temperature controlled facility located in the St. Croix Business Park! 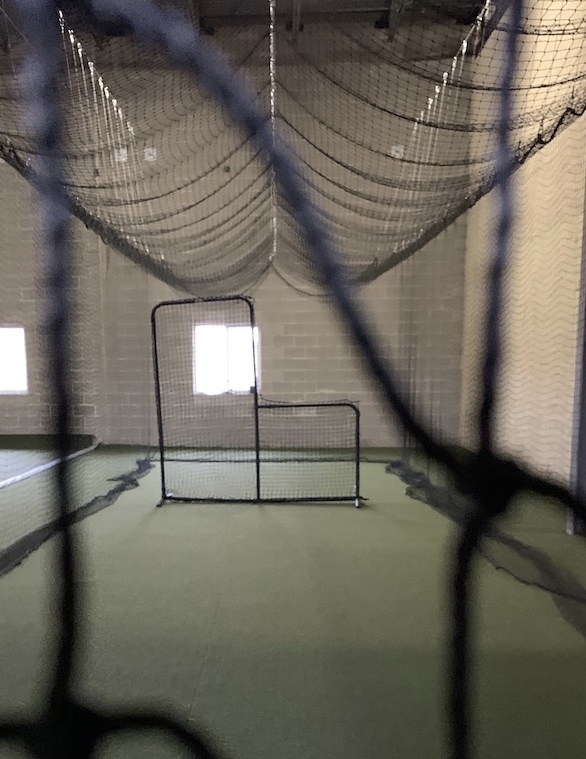 Pick your sport- Baseball, Softball, Soccer, Football, Lacrosse or Cheerleading, our focus is set on providing a clean and friendly facility where everyone can practice to become the best player they can be. 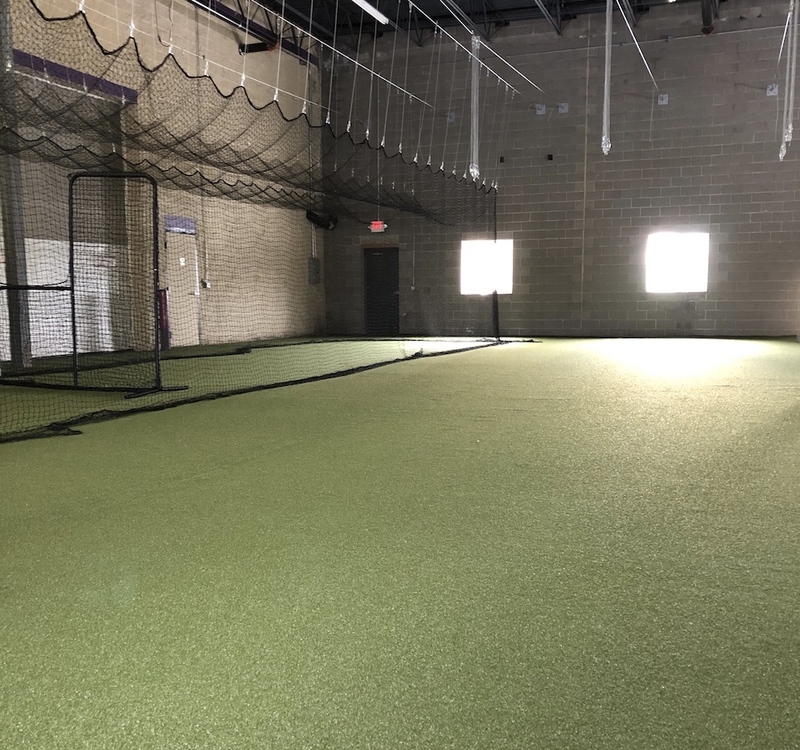 C1 Fieldhouse has 2 new retractable batting cages on 2,500 sq ft of new turf (35 x 70 field), 20ft ceilings, and updated lighting! Must bring your own helmet, bat & balls. No cleats allowed. You must pay in advance in order to book a rental. We have a 24 hour cancellation policy. You will be charged if you do not show or do not cancel 24 hours before the rental. No CLEATS will be allowed in the facility. Players with improper shoes will not be allowed to participate and will not receive a refund. Batting helmet MUST be WORN at ALL TIMES, regardless of age. 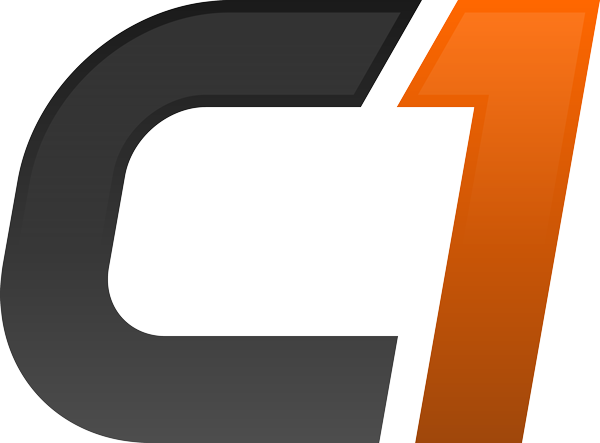 Only players, coaches, officials, and C1 staff are permitted on the field. Parents will be allowed onto the field of play if they are escorted by one of the staff. 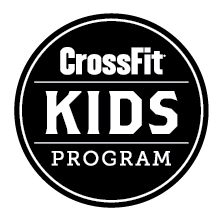 All children under the age of 16 must be chaperoned by a coach or parent at all times. No glass containers are permitted anywhere inside the facility. No tobacco products allowed inside the facility at any time. Spitting and nasal blowouts are prohibited. Food related products are strictly prohibited on the fields. All FOOD items must be consumed designated waiting areas. Coaches/Instructors- NO COFFEE, ENERGY DRINK or GATORADE on the turf. We will enforce the 3 strike system. You will receive a strike if you do not follow the rules we have in place. 1st STRIKE you will be written up. 2nd STRIKE you will be asked to leave for the remaining practice. 3rd STRIKE your access to the facility will be revoked with NO REFUND.